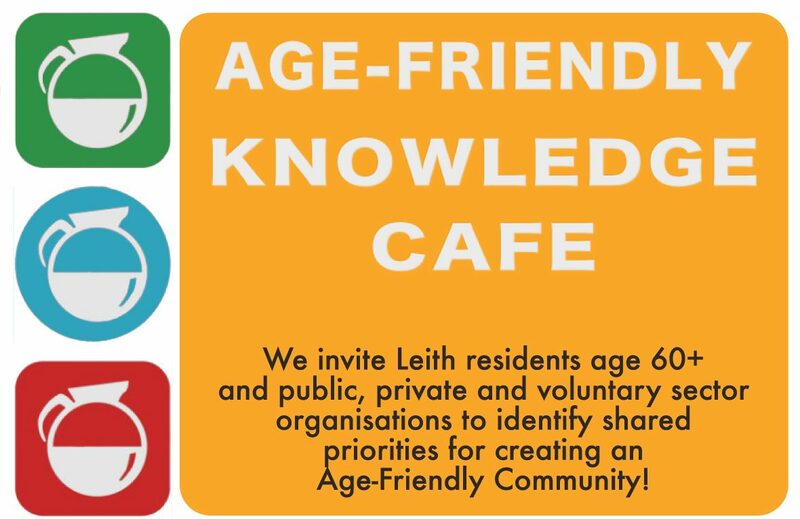 Leith residents aged 60 or more, and public, private and voluntary sector organisations, are invited to help identify shared priorities for creating an Age-Friendly Community. This entry was posted in News and Events and tagged Planning, Public events. Bookmark the permalink. ← The role of chocolate!